With 3DPartFinder for CAD with Solid Edge from Siemens PLM you can always find what is available before creating a new part… and then spend more time on a true innovation! 3DPartFinder for CAD interface with Solid Edge CAD system to provide the best experience to CAD users. It automatically index new or modified parts from any Windows Server or PLM systems like Teamcenter. This helps you to concentrate on Innovation rather than documentation! The investment we made to integrate our Shape-based Search Engine to Solid Edge is for your benefit. We index the native CAD data which allow you to search and compare models with the highest accuracy. You can launch a search from a part uploaded in your CAD system or from a 3D rough model you just draw. 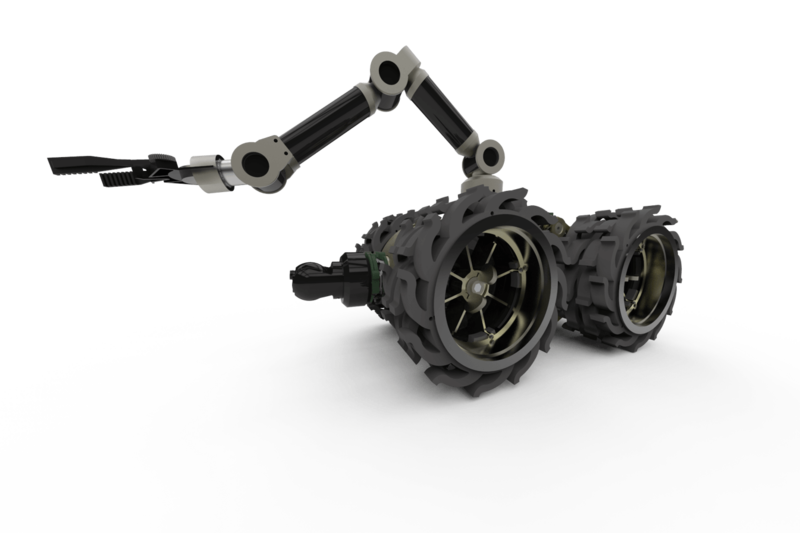 Every year our solutions are tested in Solid Edge CAD system to assure seamless integration. 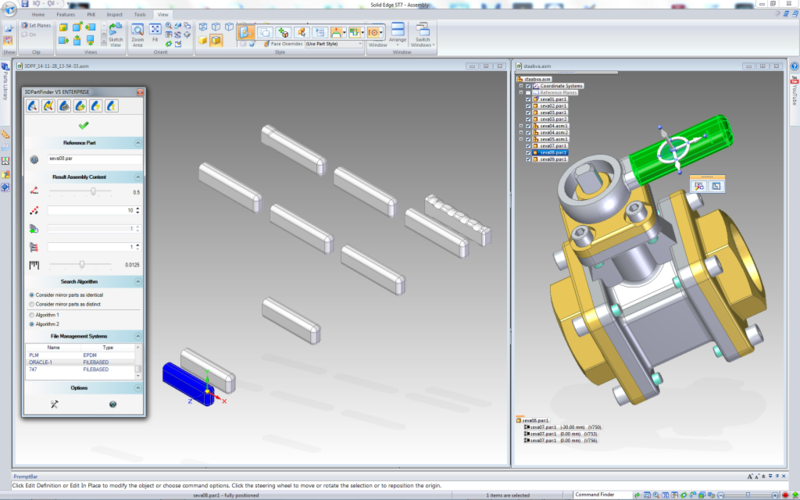 3DPartFinder is part of Siemens PLM Solution Partner Program to ensure users they can take advantage of all the capabilities of the new Solid Edge Product version.